Deodorants are the essential, well for most of us anyway... I know they are for me. 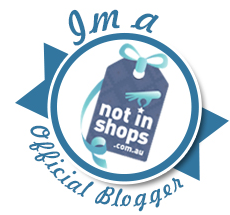 Being a busy Mum of a 18 month old who is here there and everyone as well as trying to work and attend gym. I'm always needing to smell fresh and know that my deodorant is going to hang in there for long periods of time. I always carry deodorant in my handbag, gym bag, car glove box and I have several laying around the house in spots of need because I care about my hygiene and I seem to sweat a lot - maybe it's from my thermogenic supplements to help me get hot and sweaty easier to burn fat haha. Rexona got in contact with me and asked if I wanted to try out some of their products they had and in my head I was thinking of course there wasn't going to be a no from me, you're talking to the Queen of deodorants here. 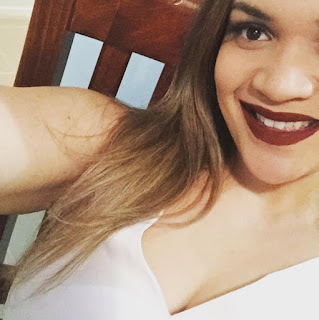 I have been using Rexona for many years now as they have always been a reliable brand who I know don't let me down but with some of the formulas I find they need topping up throughout the day. I was introduced to Rexona Clinical Protection Antiperspirant Deodorant and I must say this is my most favourite deodorant to come across EVER. I urge you to go out and try this deodorant for yourself, you won't look back. 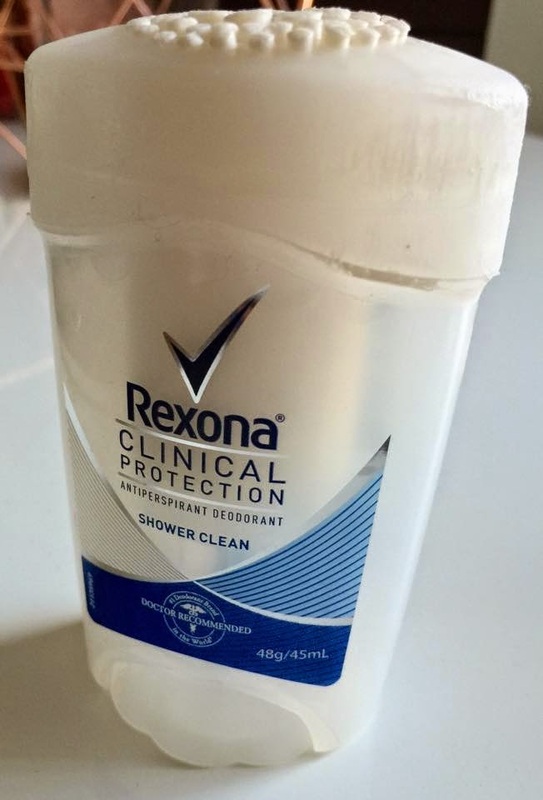 Rexona Clinical Protection in my own words I would describe it as being like a cream for your armpits and its long, very long lasting on the pits. 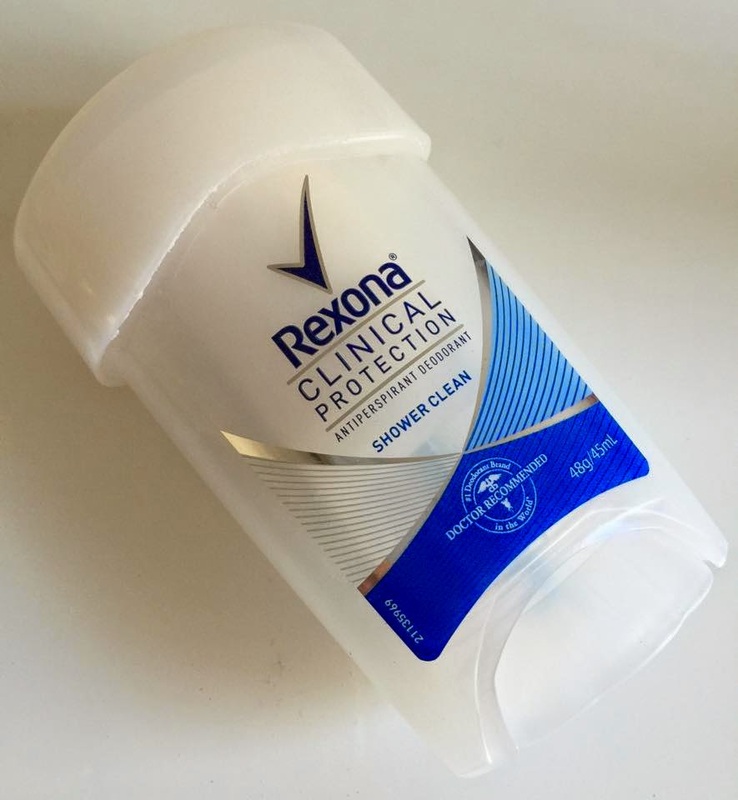 Rexona Clinical Protection Antiperspirant Deodorant comes in a good handbag keeping 45 ml and functions by use of a turning wheel on the bottom of the deodorant. 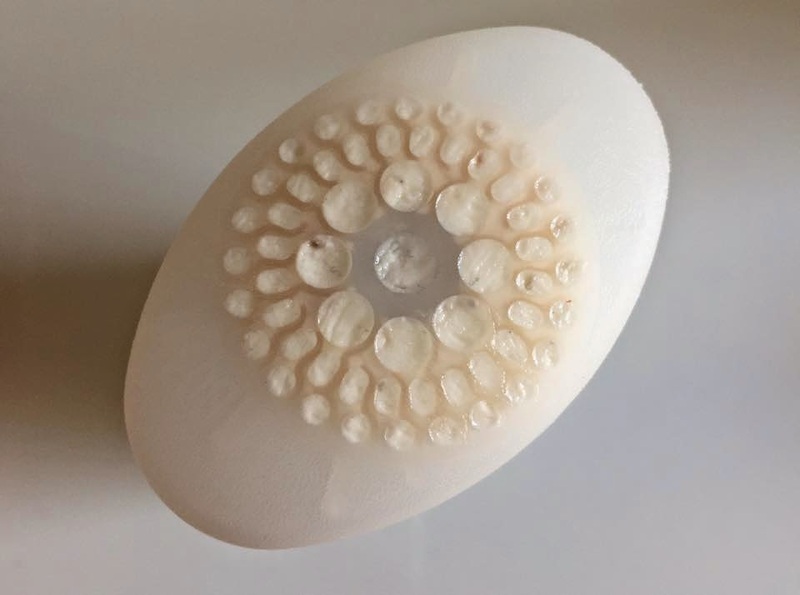 Twist the wheel around until you see the deodorant come out through the little holes at the top and then wipe away. 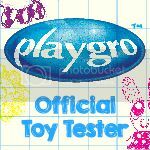 On first application you will need to twist the wheel a few times for the deodorant to start coming through the holes. No white marks were left on any clothing and nor my skin. I really liked that you know when you are going to be out of deodorant as you can see through the packaging of the Rexona Clinical Protection. With the spray aerosols you can only estimate by hearing the can when you shake it or with how heavy the can feels, which can sometimes leave you in a rut as you underestimated how much was actually in there. I tried out the Rexona Clinical Protection Antiperspirant Deodorant in 'shower clean' which I gives a scent of a good 'shower clean', it's a deodorant that smells much like a warm soap. The formula actually has a blend of moisturising ingredients to keep your skin hydrated as well - winning. 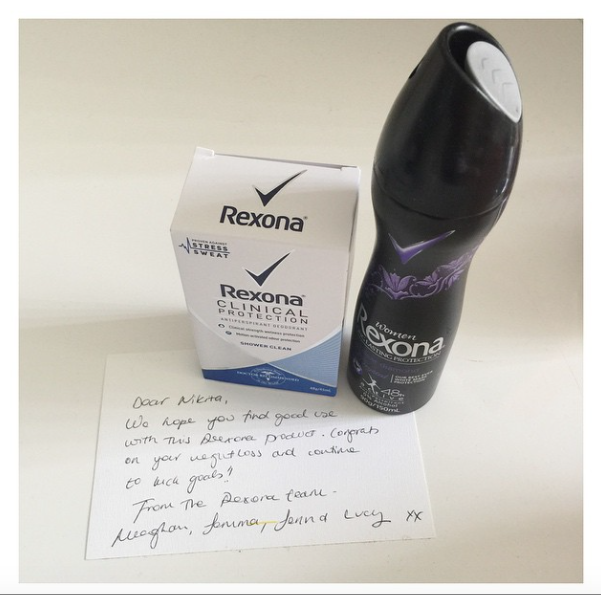 The reason why this deodorant will linger around longer than other deodorants is because Rexona have used unique odour control technology that is activated by movement and emotion, keeping us fresh for when we need it the most. What sets Rexona Clinical Protection Antiperspirant Deodorant aside from all the other deodorants on the market is that it is twice the protection as it helps with keeping you dry from less sweat. Less wetness - less smell right? Rexona Clinical Protection Antiperspirant Deodorant is dermatologically tested and is doctor recommended. My skin isn't the best most of the time as I suffer from dermatitis and have sensitive skin. I had no reactions come from using this deodorant, which I was most happy about. You haven't got anything to lose except for those wet patches and the stink that might be present under the arms. The price point is around $14.79 for this particular deodorant in which I thought mmm.. this I probably wouldn't have picked up if I had only seen it at the times as it's expensive for a deodorant, but it's very much worth every cent spent on it. Rexona is a good brand, but it creates breath problem whenever I spray it.